You are here: Home / What is Hemp? 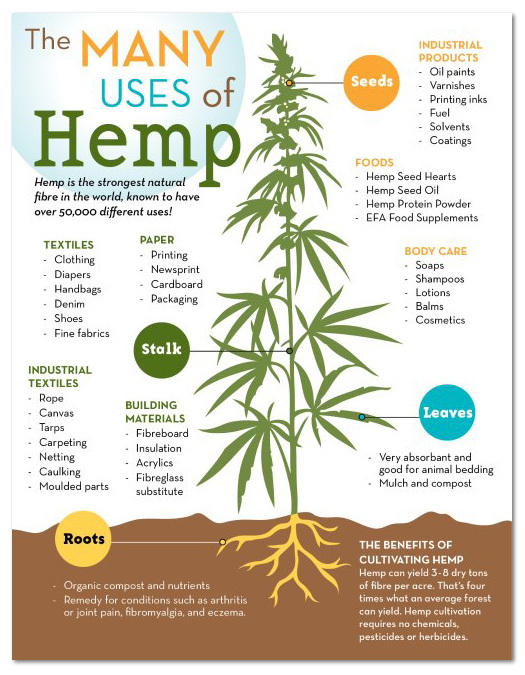 What is Hemp? Hemp or otherwise known as Cannabis, has served mankind the 1000’s of years across all continents of the world. The fibre from Hemp has always been valued for its strength and durability. Materials made from Hemp have been discovered in Egyptians Tombs dating back as far as 8000 B.C.E. Captain Cook sailed the world and the Australian East-coast on ships that were rigged with Hemp rope and sails. Hemp was grown extensively in colonial Australia by farmers across NSW and Victoria. For thousands of years Hemp was traditionally used as an industrial fibre with sailers relying upon hemp cordage for strength to hold together their ships and sails. 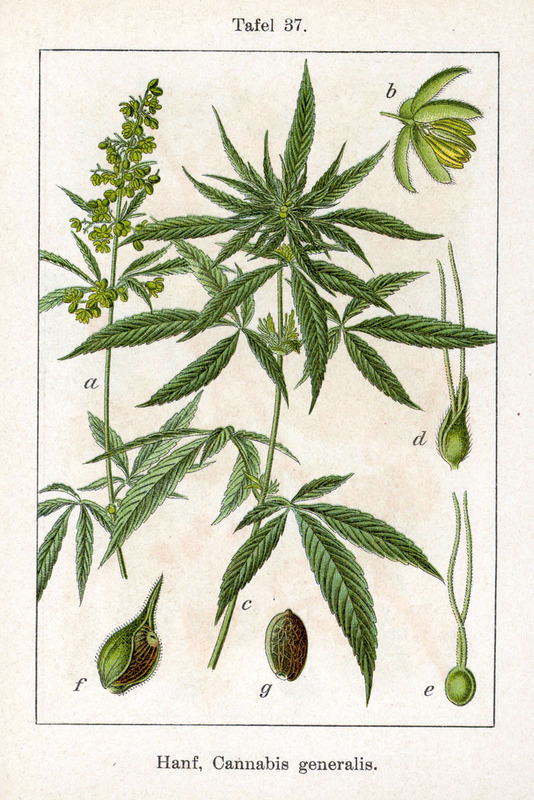 The coarseness of the fibre from Hemp made it useful for canvas, sail cloth, sacks, rope and paper. While Hemp fibre was the first choice for industry, the coarseness of the fibre restricted hemp from being used in apparel and most home textile uses. Traditional methods of softening plant fibres involved the use of acids to break down the lignin, a type of glue found in many plant fibres. Whilst this method of using acid to break down the lignin worked well with Cotton and Flax, it weakened Hemp fibres, leaving them weak and unusable for use. Hemp therefore remained mostly for industrial use. In the mid 1980’s, researchers developed and chemical process to successfully remove lignin from hemp without compromising it’s strength. For the first time in history, degassed hemp fibre could be spun alone or without other fibres to produce textiles for apparel use. This technological break through has now catapulted Hemp to the forefront of modern textile design and fashion. Given hemp’s superiority to other fibre, the benefits of this breakthrough are enormous. Hemp fibre is one of the most strongest and most durable of all natural fibres. Product’s made from Hemp will outlast their competition by many years. Not only is Hemp strong, but it also holds it’s shape stretches less and any other natural fibre. This prevents hemp garments from stretching out or becoming distorted with use. Hemp may be known for it’s durability, but its comfort and style are second to none. The more hemp is used, the softer it get’s. Hemp doesn’t wear out, instead wearing in. Hemp is also naturally resistant to hold and ultraviolet light. Due to the porous nature of the fibre, hemp is more water absorbent, and will dye and retain its colour better than any fabric including cotton. This porous nature allows hemp to breath, so that it is cool in warm weather. Hemp is an extremely fast growing crop, producing more fibre yield per acre than any other source. 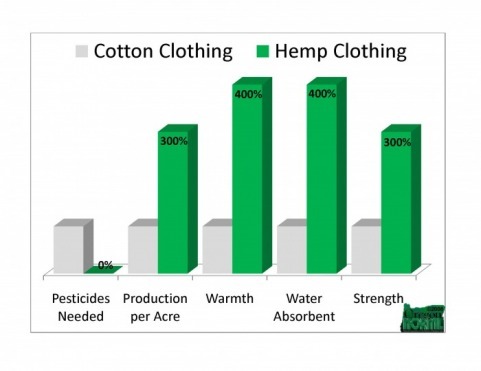 Hemp can produce 250% more fibre than cotton and 600% more fibre than flax using the same amount of land. The amount of land needed for obtaining equal yield of fibre place hemp at an advantage over other fibres. Hemp grows best in warm tropical zones or in moderately cool, temperate climates, such as Tasmania, NSW Hunter Valley, Northern NSW. Hemp leaves the soil in excellent condition for any succeeding crop, especially when weeds may otherwise be troublesome. Where the grounds permit, hemp’s strong roots descend for three feet or more. The roots anchor and protect the soil from runoff, building and preserving soil and subsoil. 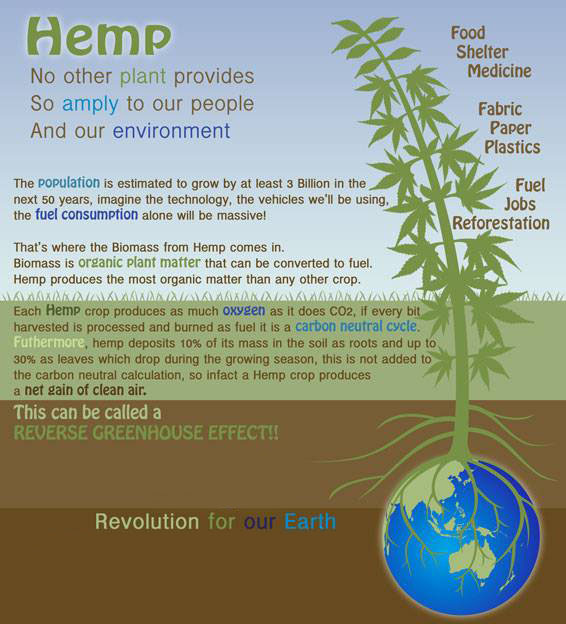 Moreover, Hemp does not exhaust the soil. Hemp plants shed their leaves all through the growing season, adding rich organic matter to the top soil and helping it retain moisture. As a fabric, Hemp provides all the warmth and softness of a natural textile but with a superior durability seldom found in other material. Hemp is extremely versatile and can be used for countless products such as apparel, accessories, shoes, furniture, and home furnishings. Apparel made from Hemp incorporates all the beneficial qualities and will most likely last longer and withstand harsh conditions. Hemp blended with other fibres easily incorporates the desirable qualities of both textiles. The soft elasticity of cotton or the smooth texture of silk combined with the natural strength of hemp creates a whole new genre of fashion design. The possibilities for hemp fabrics are immerse. It is likely that they will eventless supersede cotton, linen, and polyester in numerous areas. With so many uses and the potential to be produced cheaply, hemp textiles are the wave of the future.